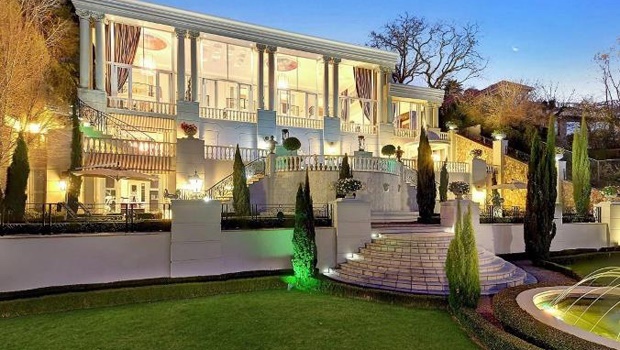 YOU'RE READING Would you live in this R110-million mansion recently featured on Top Billing? 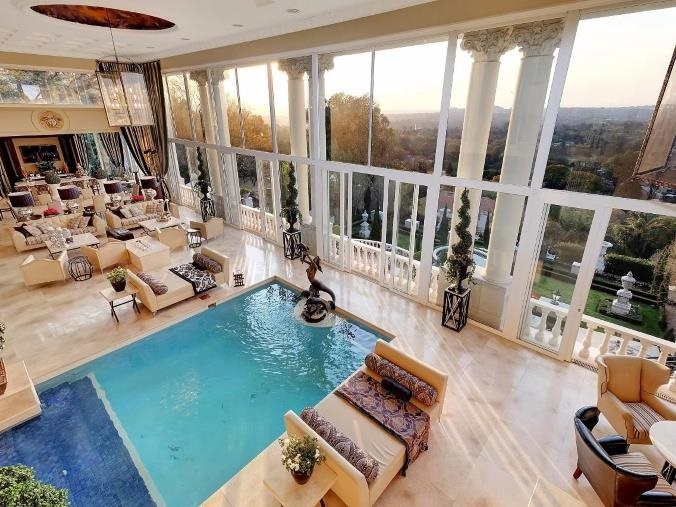 If you’re in Johannesburg, looking for a swanky new mansion and have the odd R110 million in your bank account, then this house we found on Property24 is the one for you. 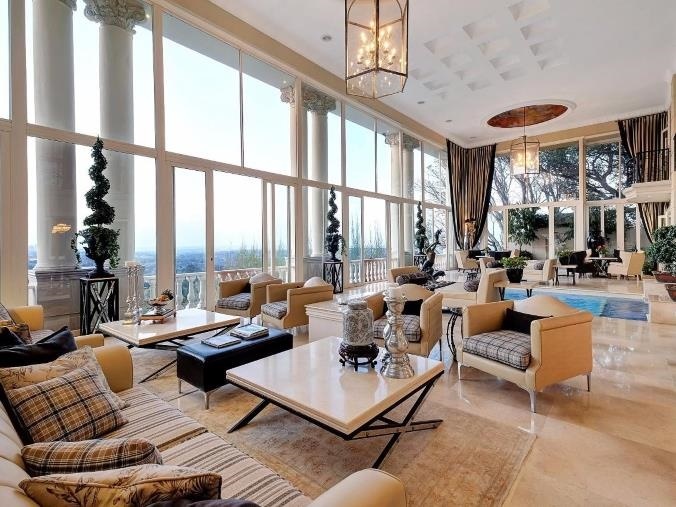 This eight-bedroom, eleven-bathroom, four-level home consists of over 2000 square metres of absolute opulence, style and class. It was created by Pellerade Design Group and took more than six years to complete. There are seven lounges, five dining rooms, six garages and we’re sure we can find you a partridge in a pear tree somewhere on the grounds too. 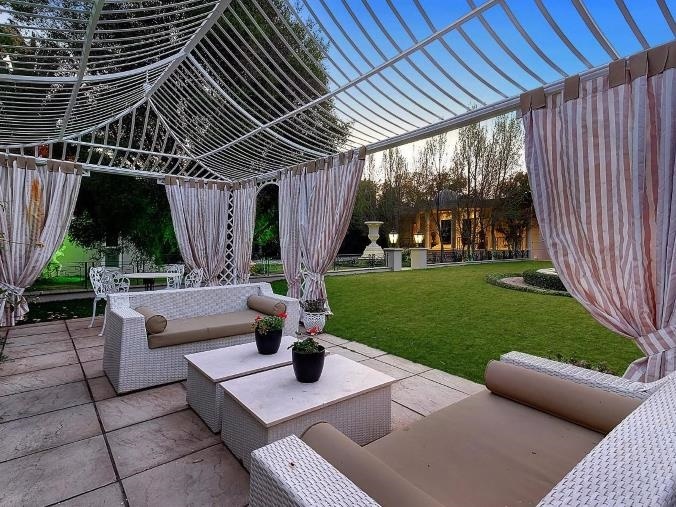 There’s a private nightclub for weekend jols with friends, magnificently landscaped gardens, an indoor and outdoor pool, gym, spa, library, and conference room. 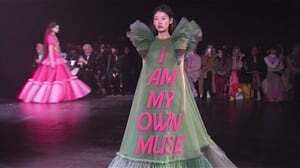 Basically, no excuses for not living your best life.